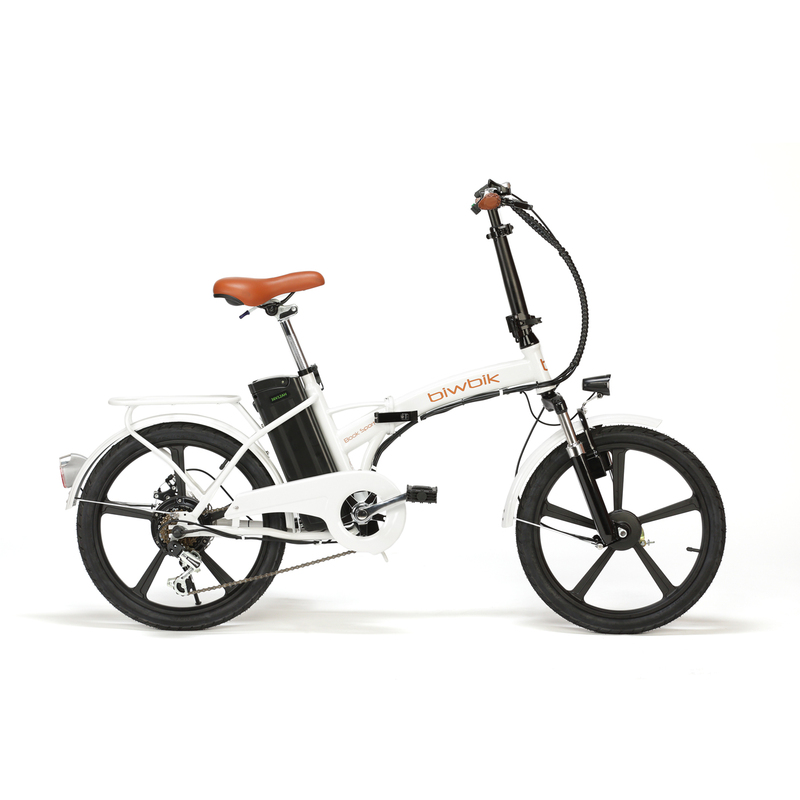 The electric folding bicycle with best quality/price ratio on the market and backed by the Biwbik warranty. 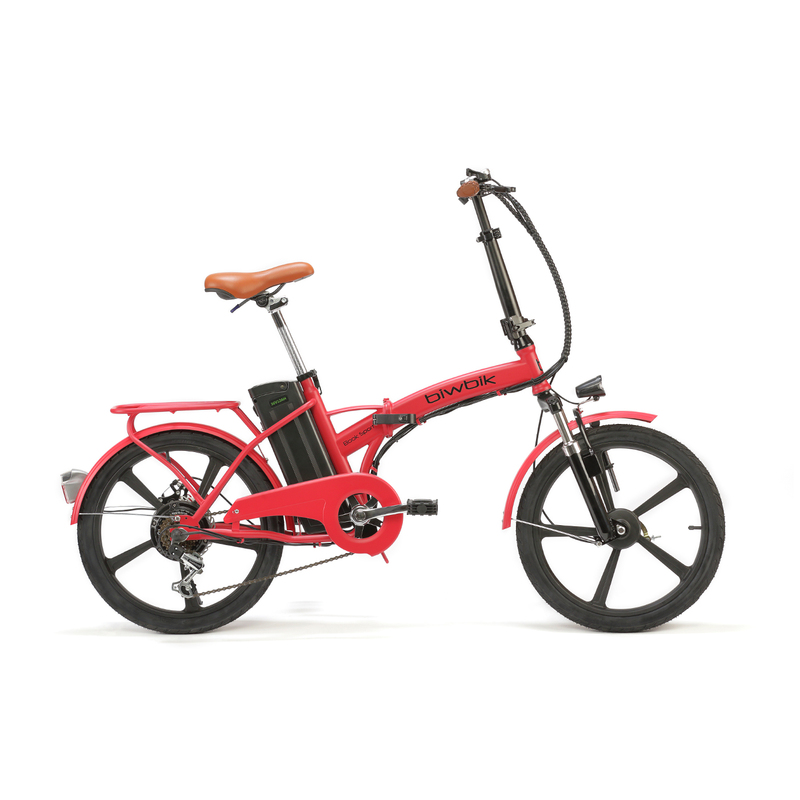 A versatile electric bicycle, designed for city riding as well as riding for pleasure. 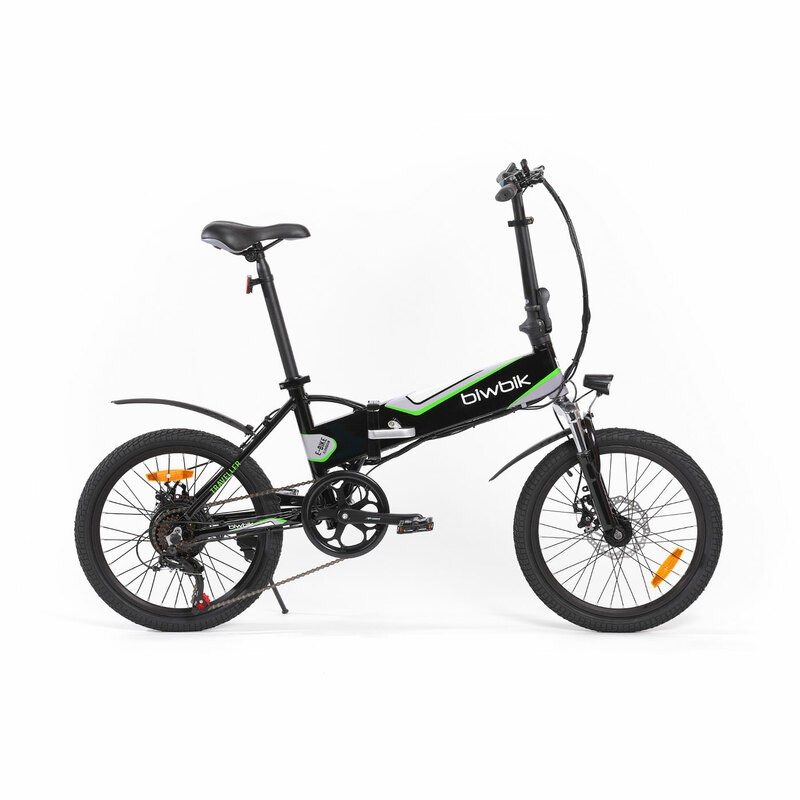 Electric MTB with all the features you need to enjoy power-assisted pedalling on any terrain. 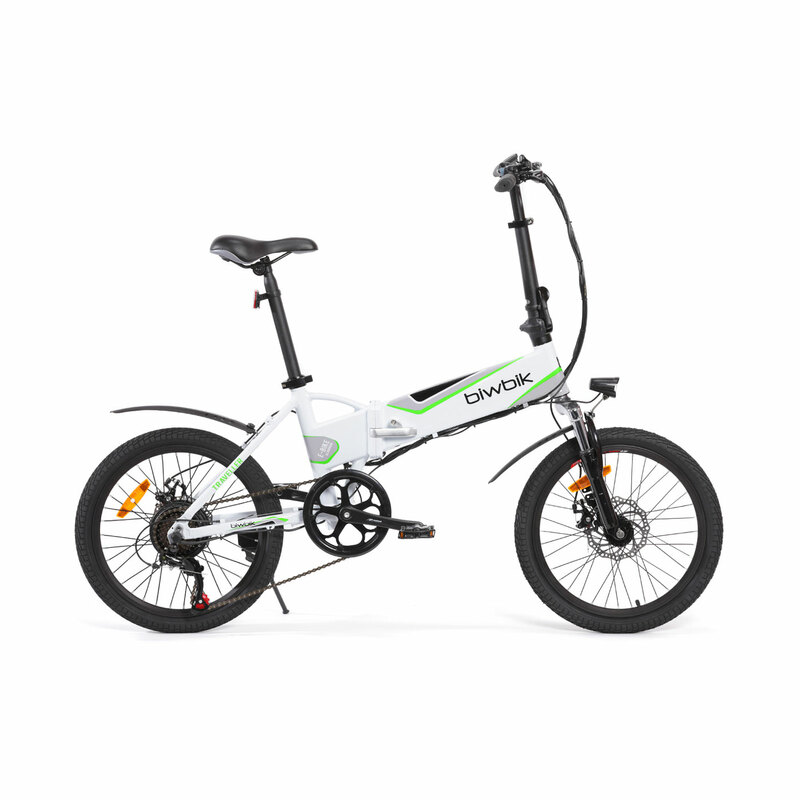 Extra accessories for your Traveller electric bicycle. 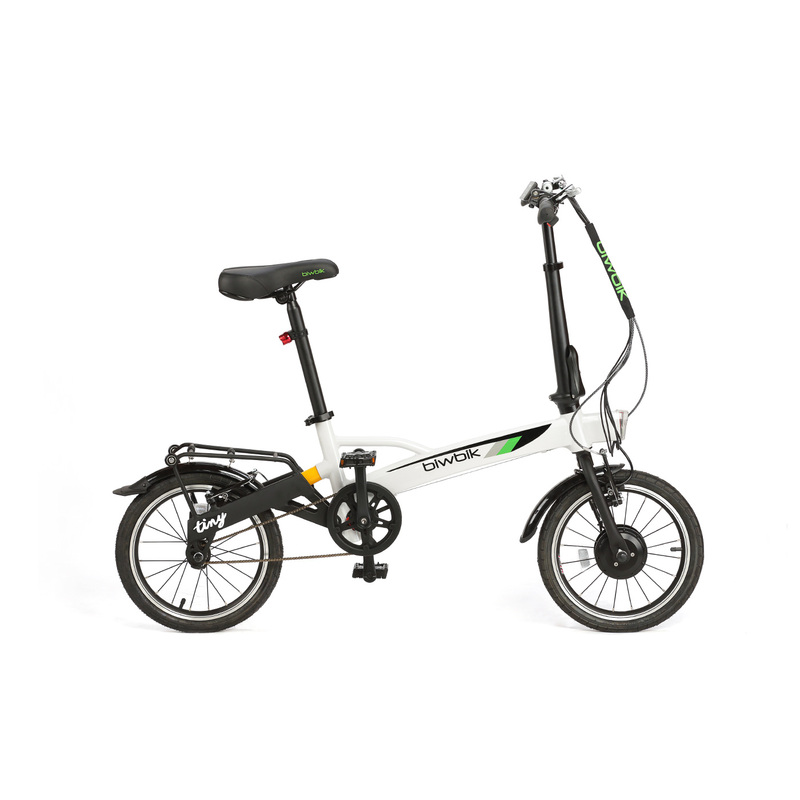 Includes a luggage rack and 2 mudguards to make your electric bicycle more stylish. Made of steel. 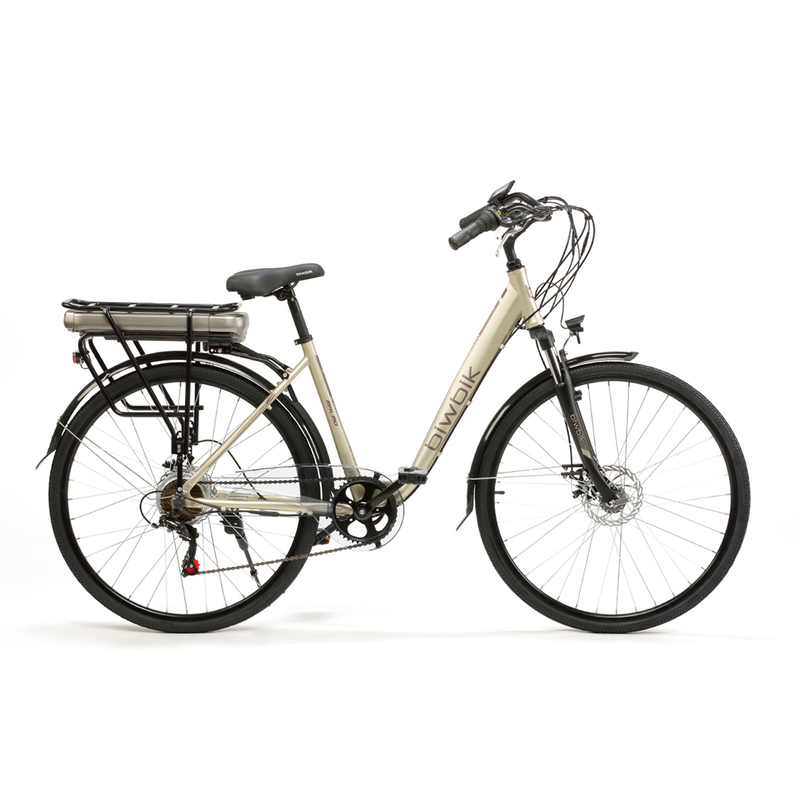 Add comfort and style to your Traveller bicycle. 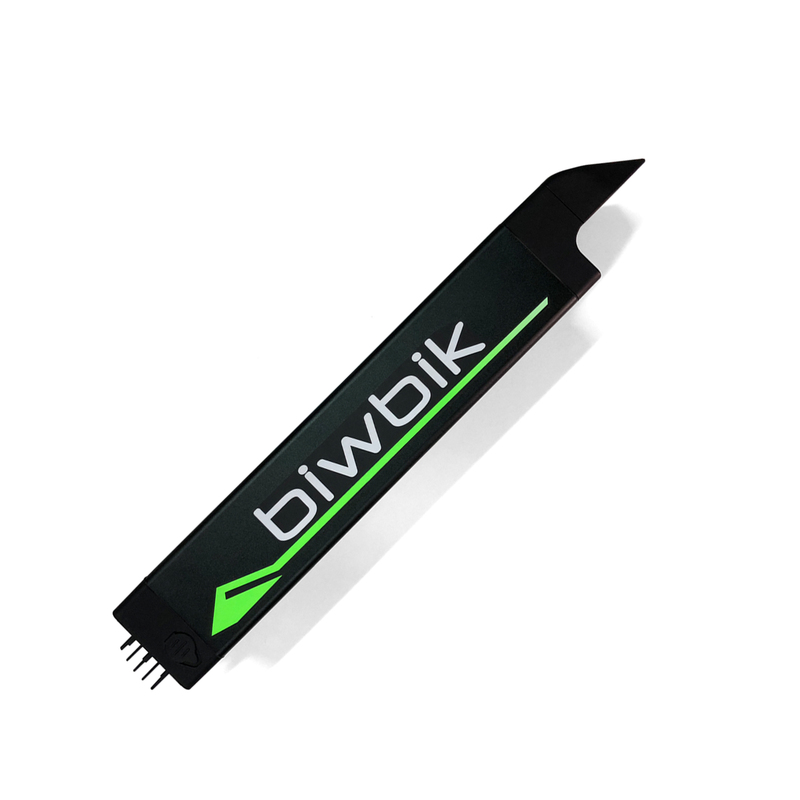 Replacement charger for the Biwbik electric bicycle. Select your bicycle model from the drop-down list.